#FreebieFriday: Get a glow worthy of the red carpet or a sun-kissed vacation with our Shimmer Strips Custom Bronzer, Blush and Eye Shadow! Want to win one? Tell us in the comments below your makeup tips to getting a sun-kissed glow! 2. COMMENT below with your response. Be sure to share and tag your friends! 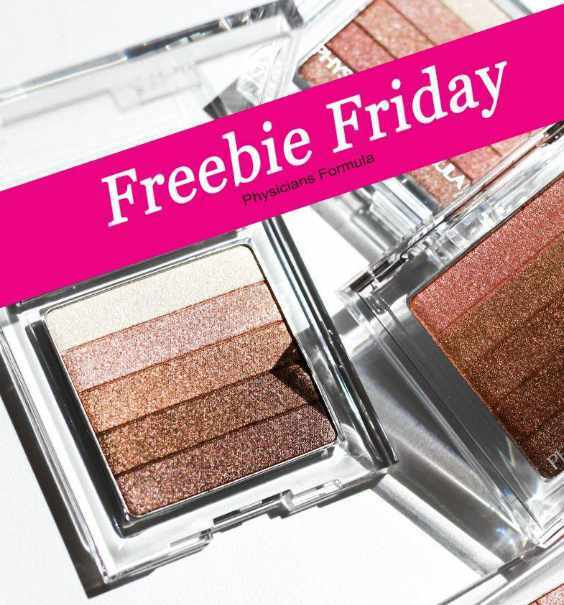 Become a fan of Physicians Formula and join us every week for more great prizes! One lucky winner will be selected; no purchase necessary. Limited to US resident only, must be 18+ to enter.